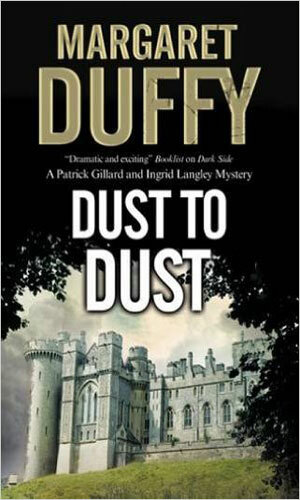 Ingrid Langley is a some-time agent for MI-5. Though she was young when she and Patrick Gillard married, Langley was certain it would be forever. It lasted a few years before she, angered beyond her belief at a husband who had the audacity of being right all the time, threw him out. Surprisingly, he stayed out. A civil divorce followed. A short time passed. Langley remarried to a less-perfect man. A year passed. Life was good. Perhaps a bit dull but good. Then her second husband got involved in something and had to turn to the one man he trusted, her first husband. The meeting turned violent when it was attacked by the trouble makers and her second was killed, possibly protecting the first. Now that she was back in his life, albeit for unpleasant reasons, Langley is offered a job by MI-5. A man and a woman travelling as a couple are far less obvious than a man alone. To better provide cover for her ex, she is asked to pretend to be still with him. 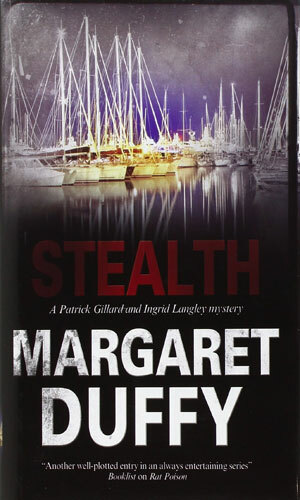 And thus starts an interesting series of spy and mystery adventures starring Ingrid Langley as the principal character and her first and third husband, Patrick Gillard, as her companion. 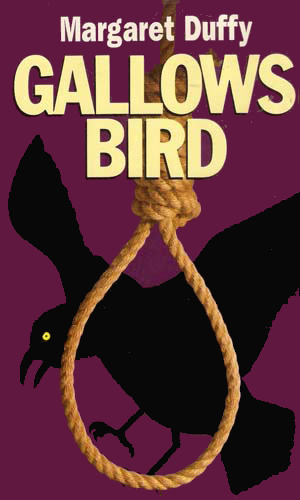 Though the spy in the series is really Gillard, the tales are told from Langley's perspective. 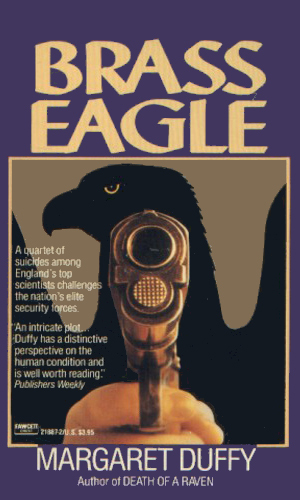 The first six books in the series were written from 1987 to 1993 and had espionage as their primary plot lines. A nine-year hiatus from the series took place before the pair returned in a new adventure in 2002. The returning couple were no longer involved with MI-5 and the series took on a far more mystery bent than spy story, although some do have elements of the past coming back on occasion. When her second husband was murdered while visiting her first, Ingrid Langley doesn't know what to believe especially as she knows her first was an agent for MI-5 and the rumors are her second was involved in something messy. Top engineers from England, working a new missile control technology, are gathered in a luxurious vacation retreat in Canada for safety purposes. 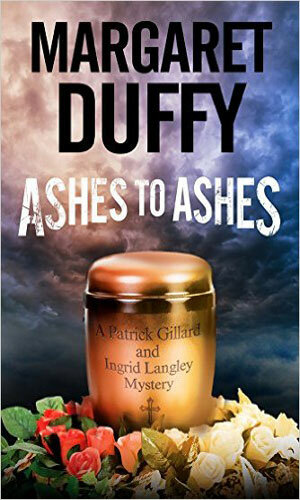 Ingrid and Peter are ordered to join them as someone is staging accidents which are getting more deadly. England is losing some of its best scientists to suicide. 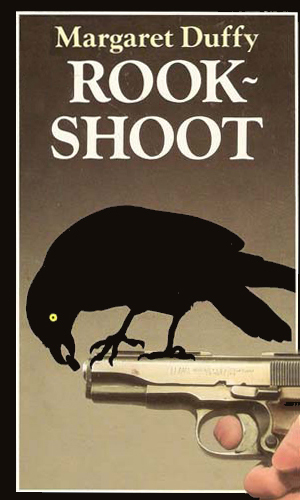 One shoots himself. Another uses carbon monoxide. Yet another slashes his wrists. Ingrid and Peter have the job of finding if there is something else to blame. 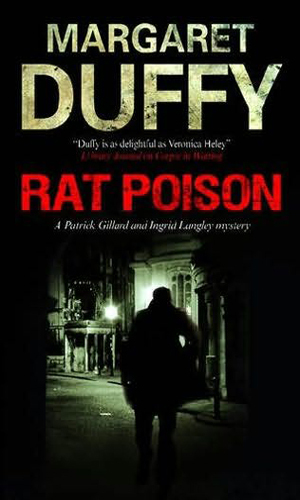 The "Robin" is a fellow agent and his death is not considered an accident by Ingrid Langley and her husband but is the killer an agent of the IRA, a different terrorist group, or someone more mundane. 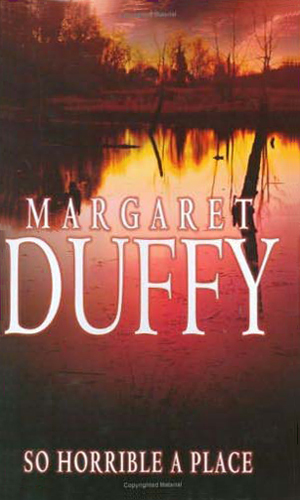 Forced to take an indefinite leave, Ingrid and Gillard accept an invitation from Gillard's brother to investigate a series of strange "accidents" at an outdoor survivalist course which are threatening to destroy the brother's livelihood, if not his life. When Patrick resigned from MI-5, Ingrid decided she too was through. Then there comes evidence that their now former boss, said to be recovery from the flu, is really being help against his will and kept drugged for unknown reasons. 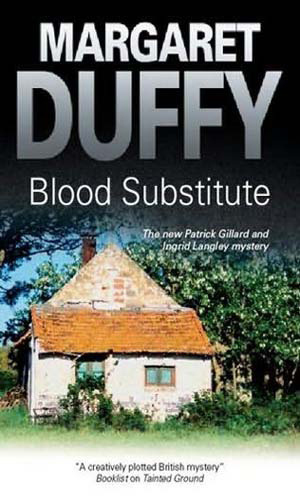 Gillard, now working at a think tank, is suddenly arrested and charged with a murder that took place years before. Ingrid Langley gets on the case and finds that the motives behind the arrest are political and the goal is the top position. 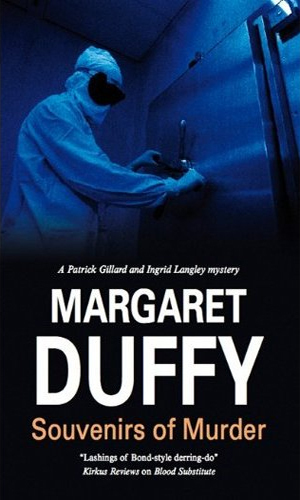 Needing the advice from a pathologist for her latest book, Ingrid Langley went to one of the best. The next day he is found murdered on one of his tables. Getting into the case, Langley finds far too many suspects, from the many criminals he helped put away to his own family members. Gillard finds a new, temporary job as technical advisor to a movie being made about the Troubles in Northern Ireland. When the lead actor's stand-in is killed, Ingrid and Peter get on the case to find if it is the actor who is the real target or if even it is the movie itself. As a plan to increase police recruitment, Gillard is hired by Scotland Yard. Almost immediately there are three brutal murders in his own neighborhood. To complicate matters, Gillard's new rank is higher than his best friend. The killing of a DCI is feared to be connected to the case he was working on, an investigation of a noted member of Parliament. 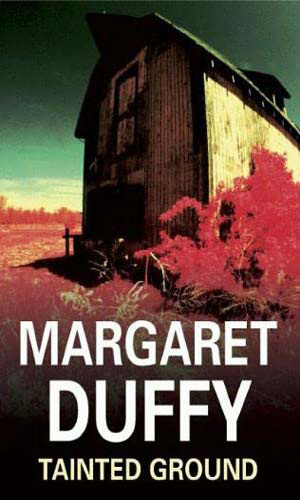 As Ingrid and Peter start looking into it, they fear that another policeman is pushing hard enough to get herself killed. Now working for an organization called SOCA, Ingrid and Peter are told to find out why a policeman was horribly murdered and what the initials R.K. carved on his corpse means. 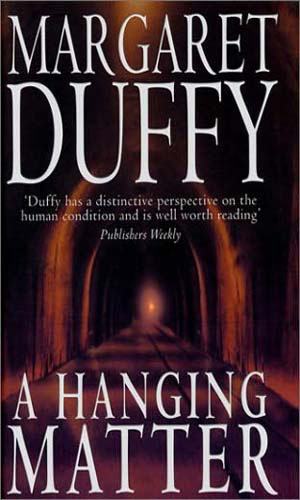 When Gillard, trying to catch a Eastern European master criminal, is drugged and framed for several violent deaths, Ingrid Langley must prove him innocent, even though she has just given birth. While vacationing in Bath, Ingrid becomes a tad jealous when Peter agrees to help an old flame house hunt. Tagging along to watch over them, she finds a house she especially likes herself, except for the corpse hiding in the closet. 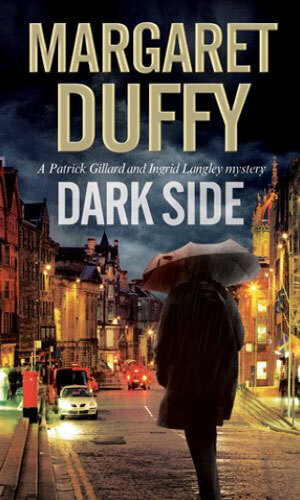 Still in Bath, Ingrid and Peter are asked to investigate a spate of shootings that are likely to be caused by a London crime lord's decision to move into that city and take over. The two find that the gang always seems one step ahead of them. 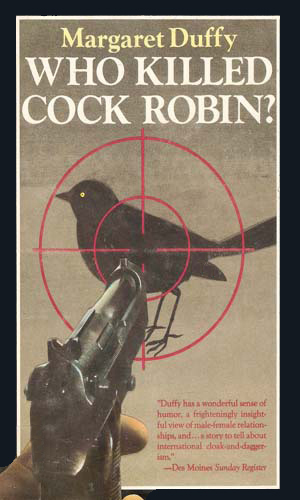 Clement Hamlyn is an author of especially brutal crime novels that might be truer than the readers believe. When Ingrid Langley, along with her husband, meet with the man, they cannot help but feel someone is watching them. Someone takes shots at Ingrid and Patrick. Are they getting too close to someone or are they victims of a vendetta against someone else? 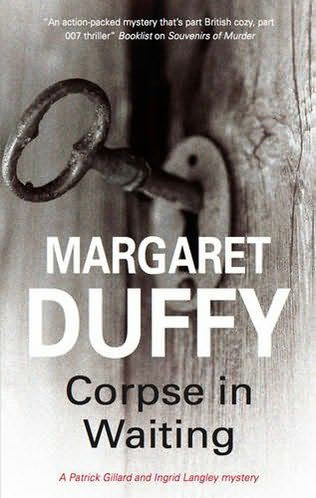 Their friend, Inspector Cooper, is found unconscious next to the body of a man he put away years ago, recently released. Patrick Gillard’s father wants Patrick and Ingrid's help when a friend of his becomes convinced it was not her husband who was recently cremated. A senior NCA official is murdered. Worse, he is dispatched inside his extremely secure castle. 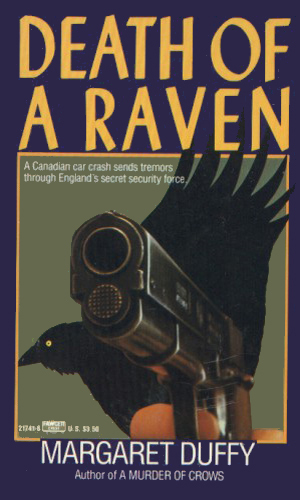 I'm no stranger to British mysteries and certainly am not a novice when it comes to British spy novels. 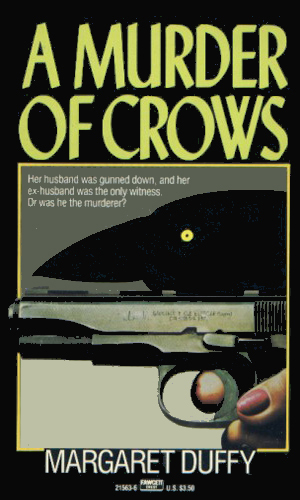 But the first in this series had me confused and scratching my head on more than one occasion. 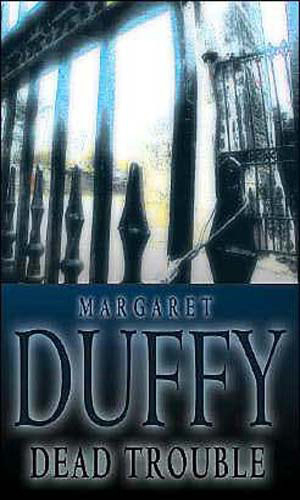 Then I realized that while they were by no means my first, this book was Ms. Duffy's first. 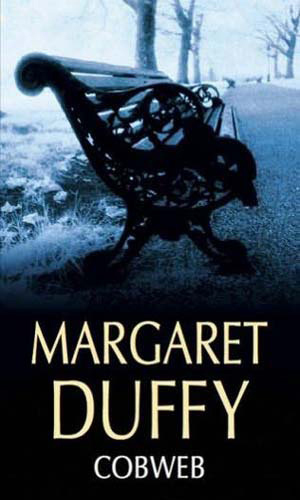 But through the disjointed bumps, the delightful Ingrid Langley started to shine through, especially towards the end, keeping me reading the series passed the first book. Her husband was, and is, a bit of a stuffed shirt and still too right-all-the-time but she makes up for it.